Fumi Manjoume, an introverted, bookish teenage girl, is beginning her first year of high school at Matsuoka Girls' High School. She enters the school year with her heart broken by a previous relationship. 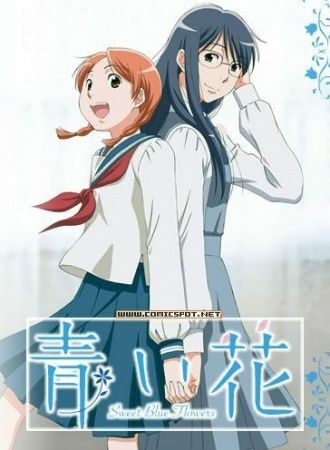 At about the same time, she reconnects with her best friend from ten years ago, Akira Okudaira, who is now attending Fujigatani Girls' Academy as a first-year high school student. As they reconnect, they both deal with their own respective romantic problems, and help each other get through them.